Services of a locksmith can be required at any hour of the day. We understand the importance of keeping your locks and keys functional and compatible to each other all the times. 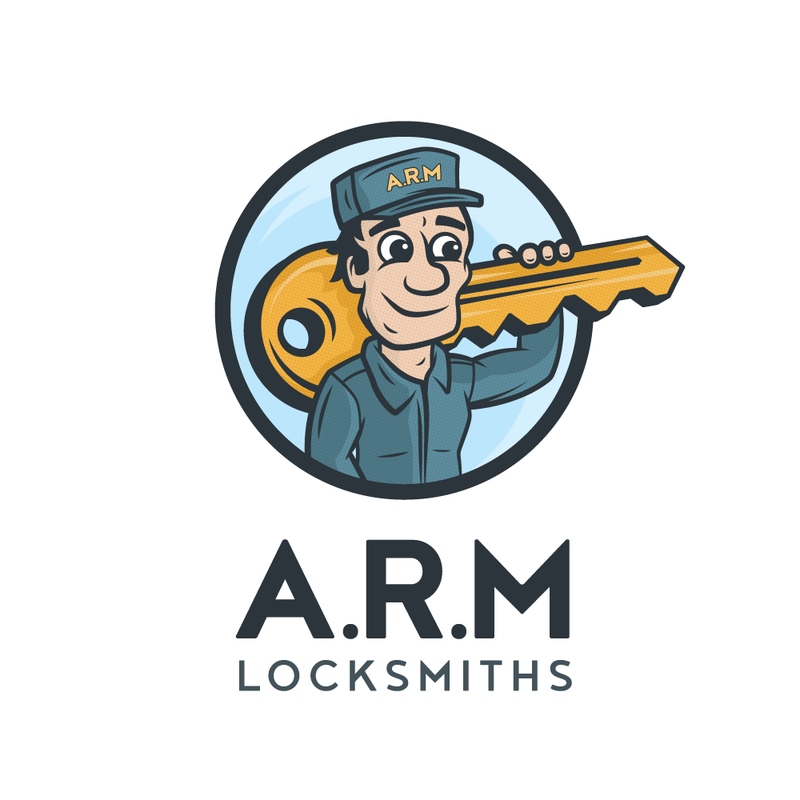 ARM Locksmiths brings to you an extensive line of services through an army of skilled specialists. Together, they ensure that your home and office are fully secured at all times. Our services are available all throughout the town and borough of Crawley. We render lock repair and replacement services for systems installed in homes, shops, showrooms, offices, garages, garden gates, etc. Our specialists are good with solving problems for both UPVC doors as well multi-point locks. We also mend lock damages caused by burglaries and encroachments. Not only are our locksmiths comfortable in repairing all sorts of new and old locks, they are equally good with suggesting the right locking unit for your premise. We keep a rich stock of locking products. In cases where replacement is necessary, our locksmiths carry a choice of products with them. They take out the broken one and install the new product you choose. We make it a point to offer you multiple replacement options so that high price does not come in the way of affordability. We stock all kinds of products from the best of brands with varied price tags. Thus, diversity in our collection is primal. Services in Crawley, as in the rest of the destinations are available round the clock. We are available to take calls throughout the years, on weekdays and holidays. Discounts are offered in certain situations. However, a certain amount of concession is reserved for senior citizens and those serving the emergency sector or healthcare and other sectors. If you have moved into a new house in Crawley, and wanting to change the security unit, remember us. Quoting the exact price for our different services is tricky. The charges vary on the services and products requested. However, for the sake of estimation, we have attempted to round up the rates roughly. You might be able to gather some idea on how much the services will cost you approximately. The service charges are not likely to exceed the range mentioned here. To get an accurate quote please call us for a quote of the locksmith service you’re seeking. We aim to be with you within 30 minutes! We are on-call from 6am - midnight, 7 days a week. We'll aim to be with you within 30 minutes, so call us today! Use this form to request a callback. We are available on-call from 6am - midnight, 7 days a week.